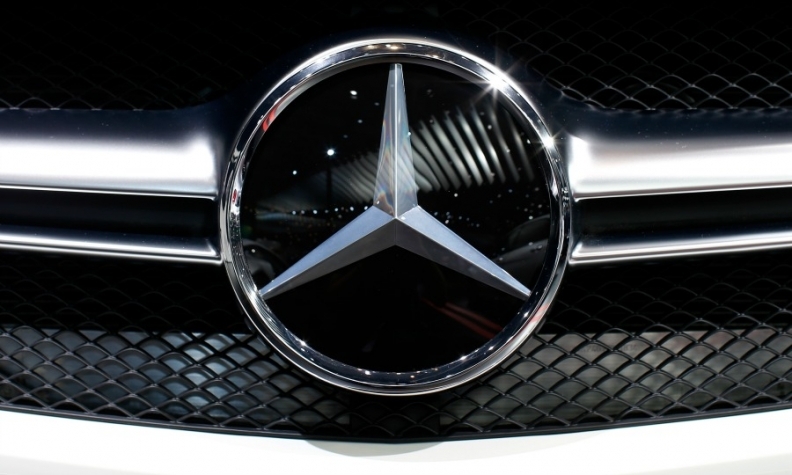 BERLIN -- Daimler confirmed it is in talks with Russian authorities to build Mercedes-Benz cars in the country. "We are in talks with the Russian government to verify whether the economic requirements for local car production are fulfilled," a Daimler spokeswoman said. The automaker aims to assemble as many as 30,000 SUVs per year from imported kits in Russia, where the company plans to invest about 200 million euros ($224 million), Germany's business daily Handelsblatt reported on Tuesday, citing unnamed industry sources. Daimler could sign an initial contract in the next two weeks to open a plant in the Essipovo industrial park northwest of Moscow, other reports in the German and Russian press said. Daimler declined comment on when the talks might yield a decision, the number of cars to be built at the site or the level of investment. Russia's car market has been in decline for some time, grappling with plunging oil prices, a weak ruble and Western sanctions over the Ukraine crisis. But sales of luxury cars are doing better than mass-market models as wealthy Russians invest in hard goods because of the weak currency. Analysts have said pent-up demand may cause the market to rebound in coming years. In the first five months, Mercedes sales slipped 17 percent to 15,830 in Russia, according to figures published last week by the AEB Automobile Manufacturers Committee. Overall, the market fell 15 percent in the same period to 548,119. Mercedes rival BMW uses the local contract manufacturer Avtotor to assemble sedans and SUVs from kits in Kaliningrad, Russia, according to Automotive News Europe's European car assembly plant map. Audi builds sedans and SUVs at parent Volkswagen Group’s plant in Kaluga, Russia. In March, Polish and German press reports said Daimler was considering Poland instead of Russia for a new Mercedes plant.